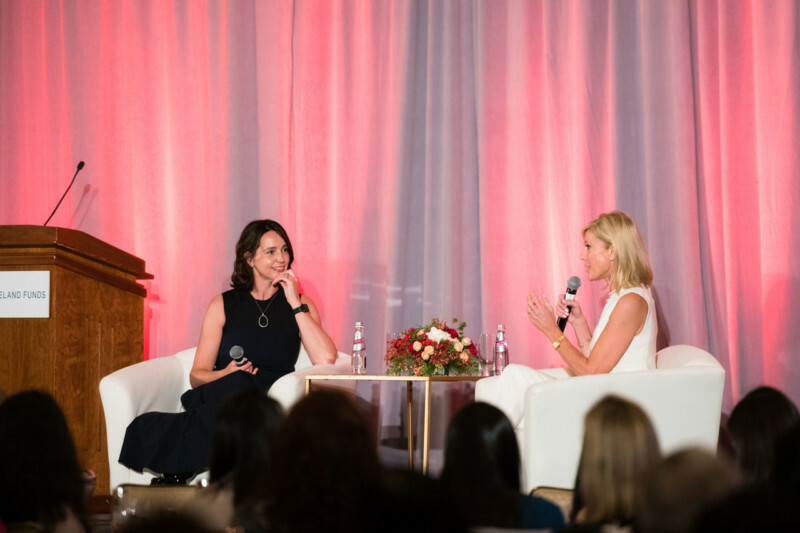 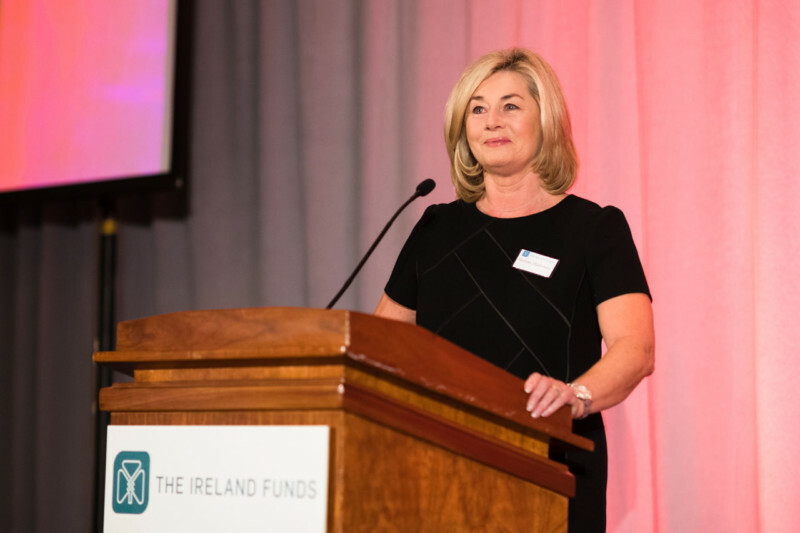 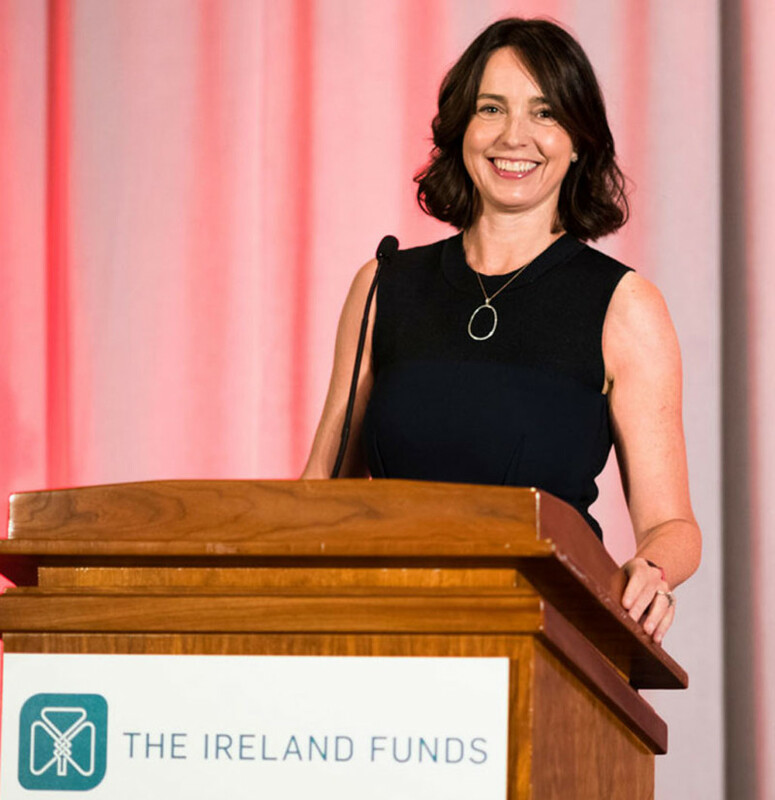 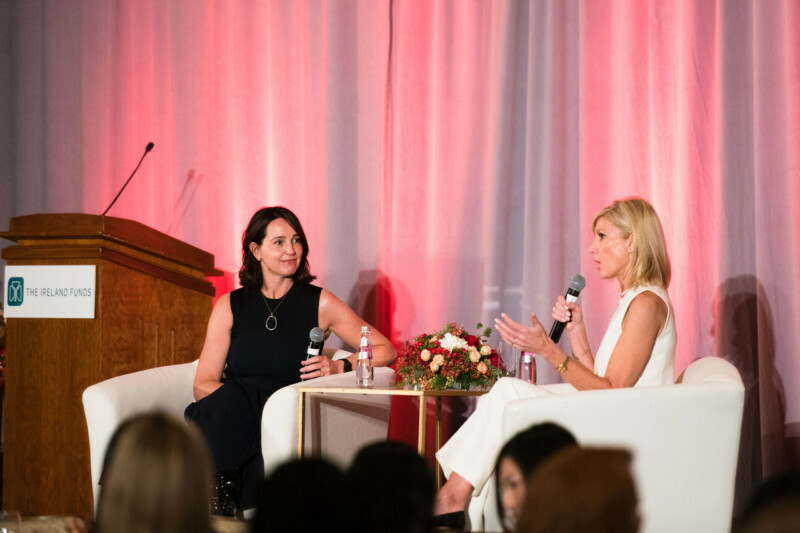 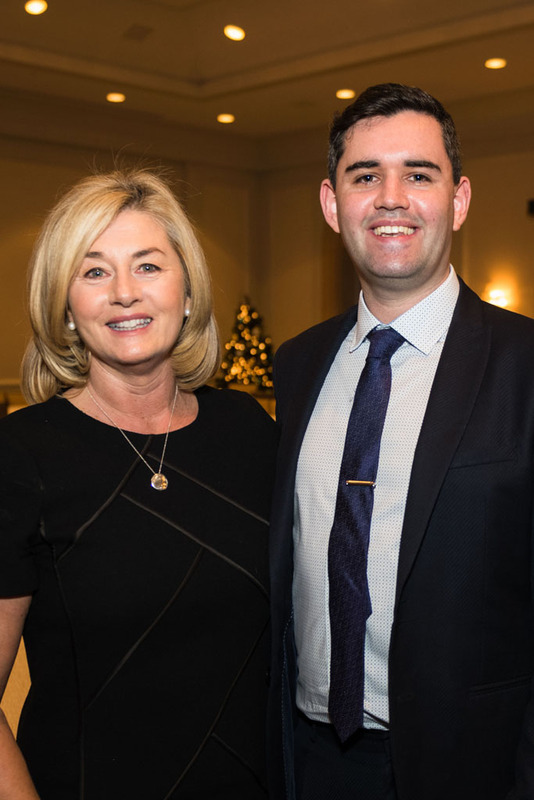 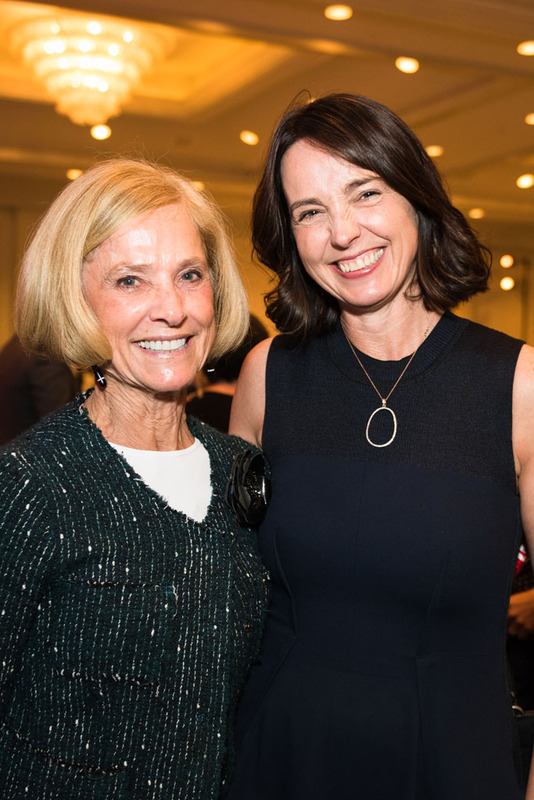 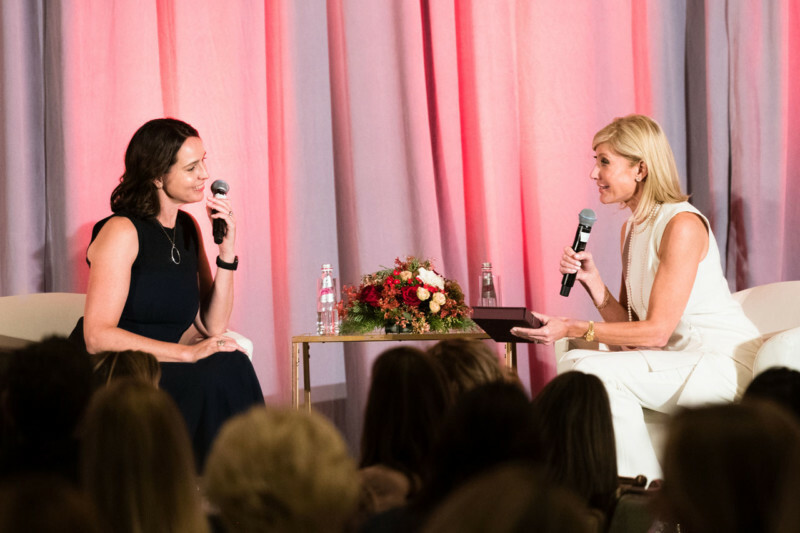 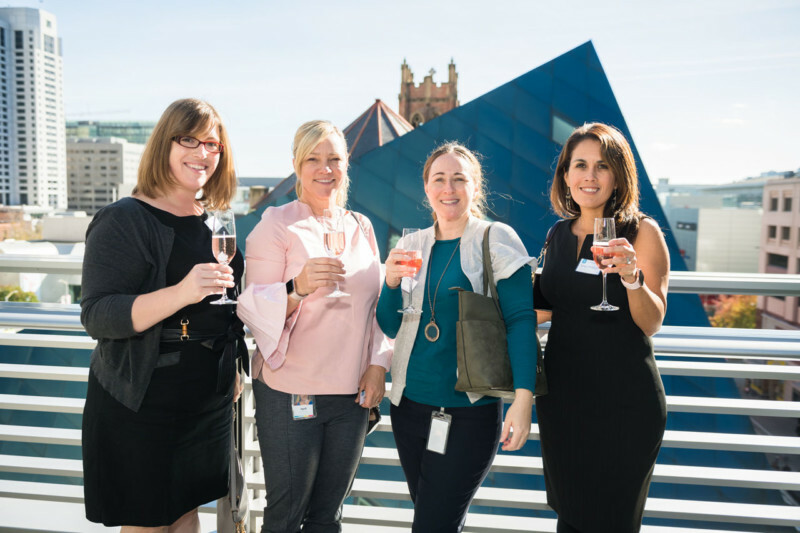 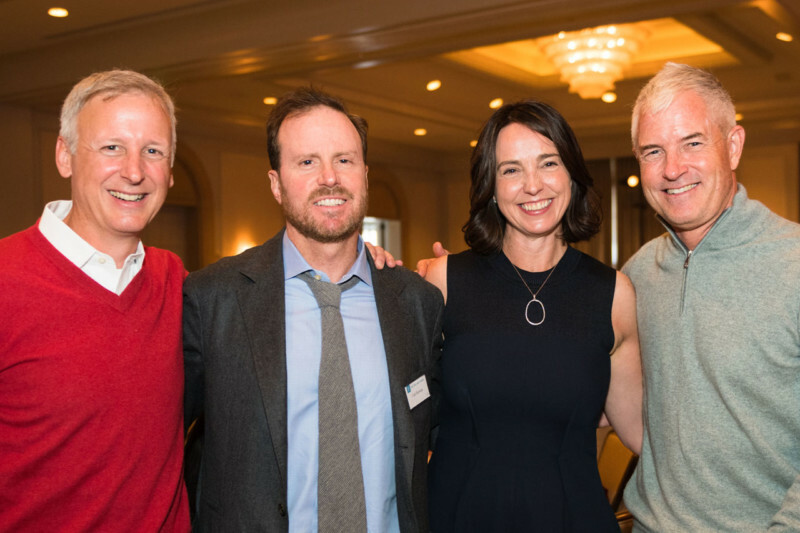 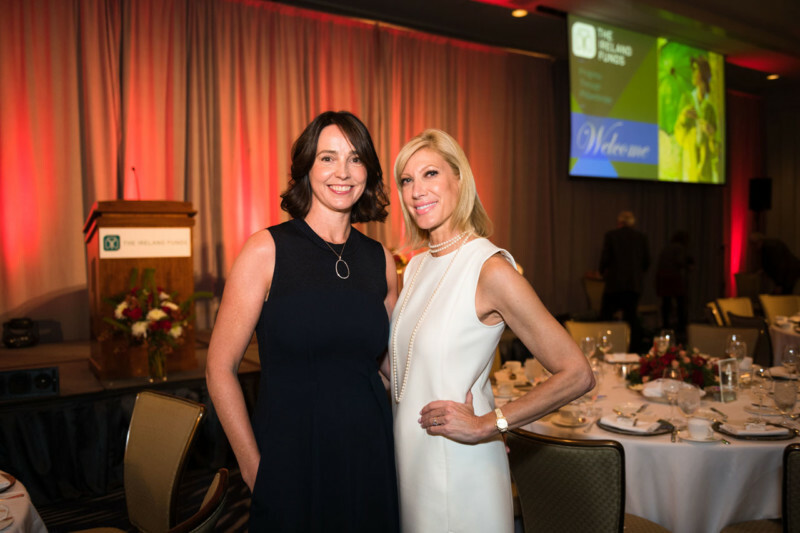 Sarah Friar, former CFO at Square and now CEO of Nextdoor, was the Honorary Speaker at The Ireland Funds Women in Leadership Luncheon on November 30th. 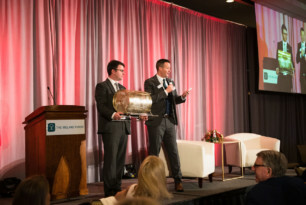 The event was held at the Four Seasons Hotel and attended by over 400 guests. In a moving moment, Sarah described how the words of Seamus Heaney, her favorite poet, have provided her with inspiration: “Walk on air against your better judgement”. The audience was captivated by Sarah’s personal story growing up in Sion Mills, Co. Tyrone in Northern Ireland (the nearby town of Strabane was the most bombed town in the province) before an accelerated career that has brought great success. This was followed by an engaging conversation with Janet Reilly, a former broadcaster and co-owner of the Nob Hill Gazette. 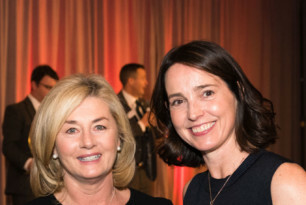 Sarah joined Square in 2012 from Salesforce.com, where she served as SVP of Finance & Strategy. Prior to Salesforce.com, Sarah worked at Goldman Sachs for over 10 years. 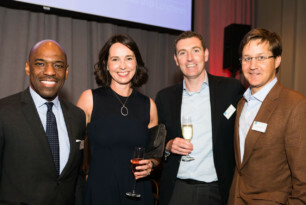 She previously worked for McKinsey in both London and South Africa. 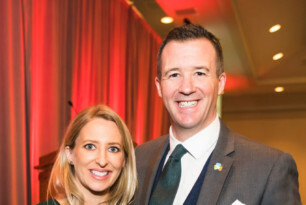 Sarah sits on the Boards of Walmart, Slack, and is the vice-chair of the Board of Spark, a nonprofit passionate about changing the lives of at-risk middle schoolers through mentorship. 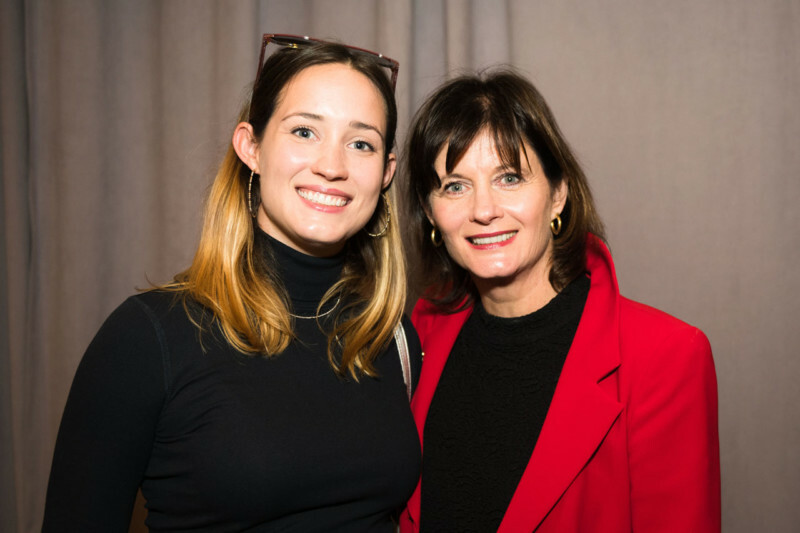 Sarah is a Fellow of the inaugural class of the Finance Leaders Fellowship Program and a member of the Aspen Global Leadership Network. 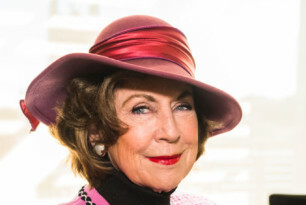 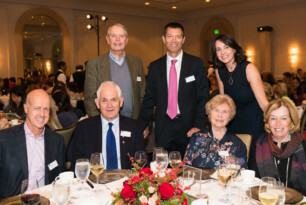 She earned her MEng in Metallurgy, Economics, and Management from the University of Oxford and her MBA from the Stanford University Graduate School of Business, where she graduated as an Arjay Miller scholar. 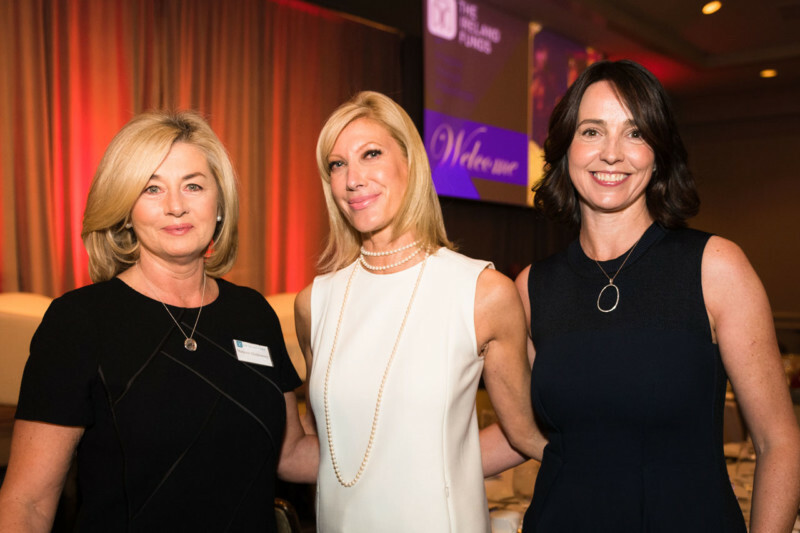 The Presenting Sponsor of the Luncheon was Goldman Sachs and the event began with a stylish champagne reception. Honorary Chairs of this year’s Luncheon were Maureen O’Brien Sullivan, Erin Doyle Ebeling and EJ Tracy. 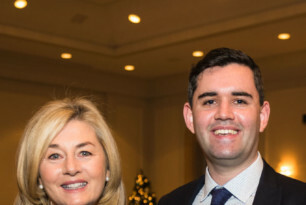 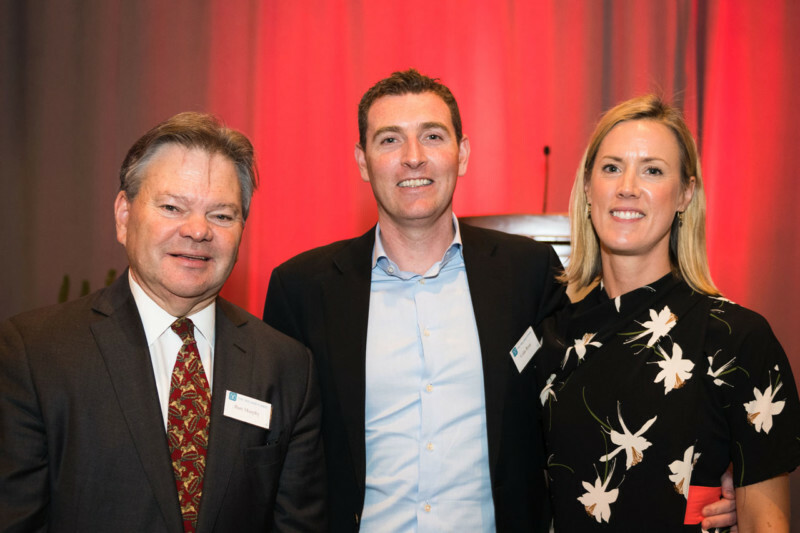 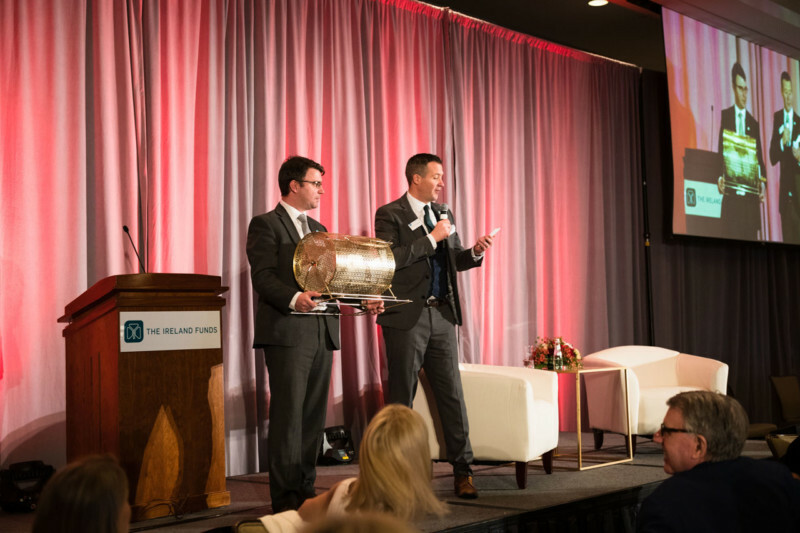 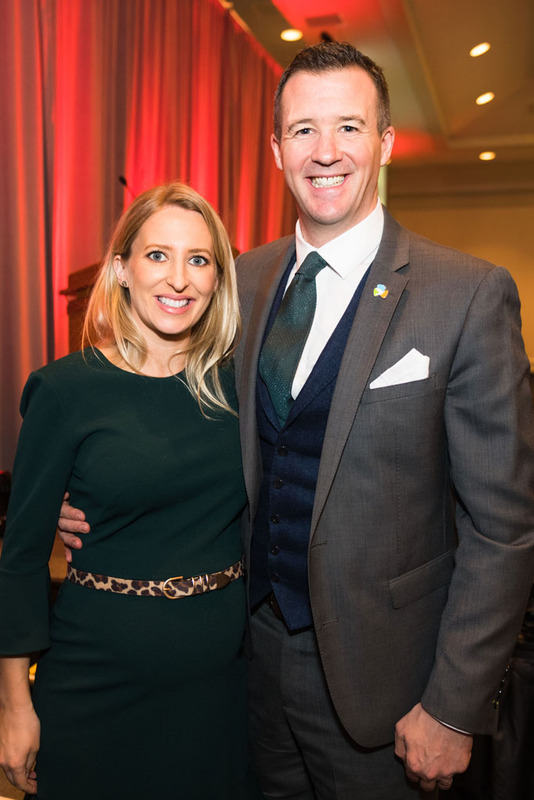 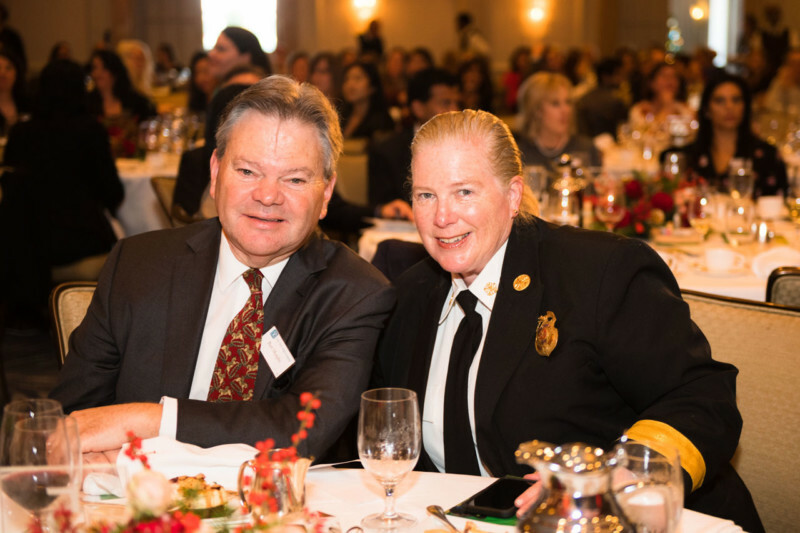 The event was attended by Consul General of Ireland – Western US Robert O’Driscoll, Vice Consul Michael Treacy; The Ireland Funds America Board Director Bart Murphy, and San Francisco Fire Chief Joanne Hayes-White. 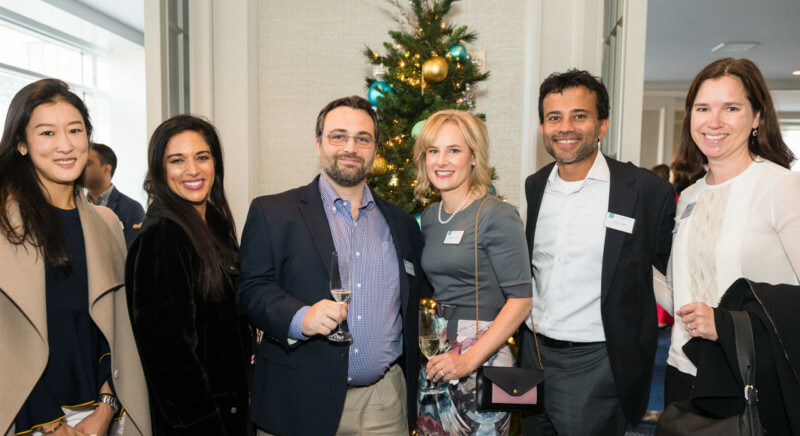 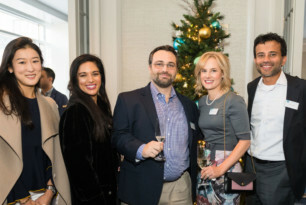 Special guests included Colin & Nikki Ryan, Victoria & Vijay Culas of Matthews South, Carl Kawaja of Capital Group, Meagan Levitan, John O’Farrell of Andreesen Horowitz, as well as key members of the leadership teams at American Express, Mastercard, Slack and Visa. 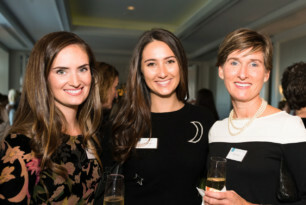 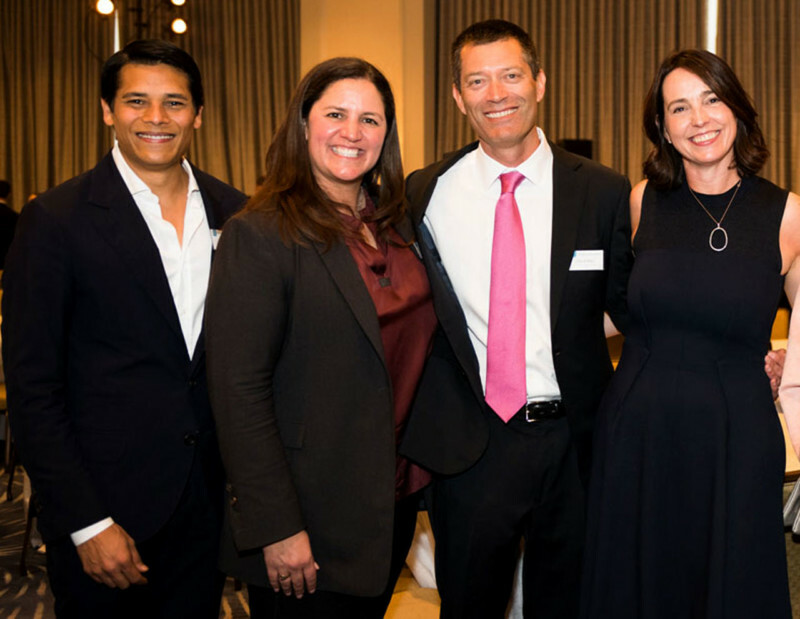 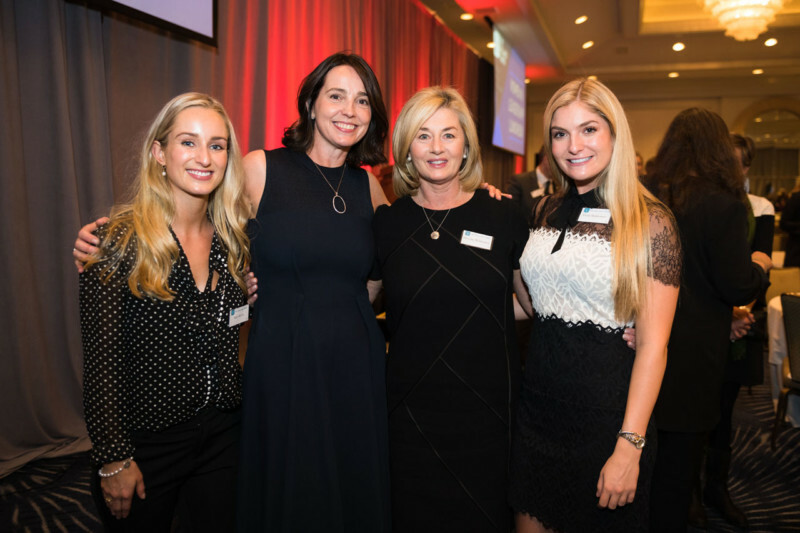 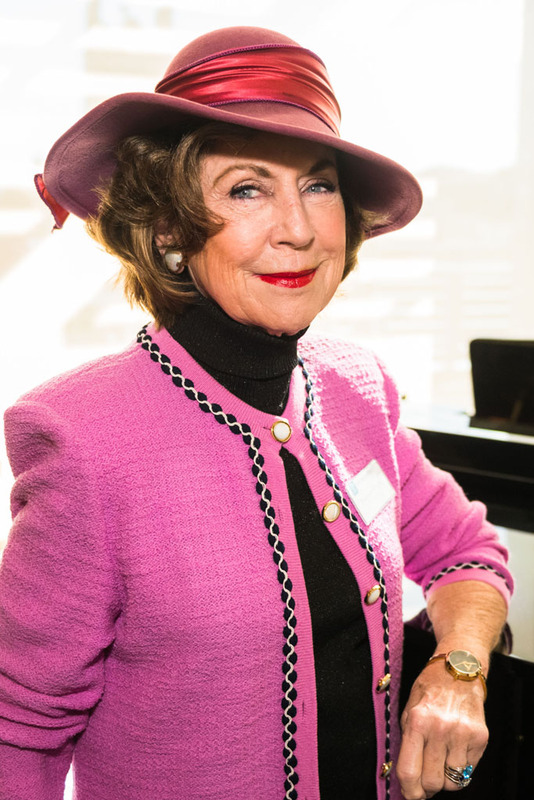 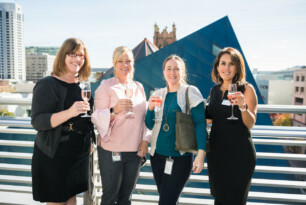 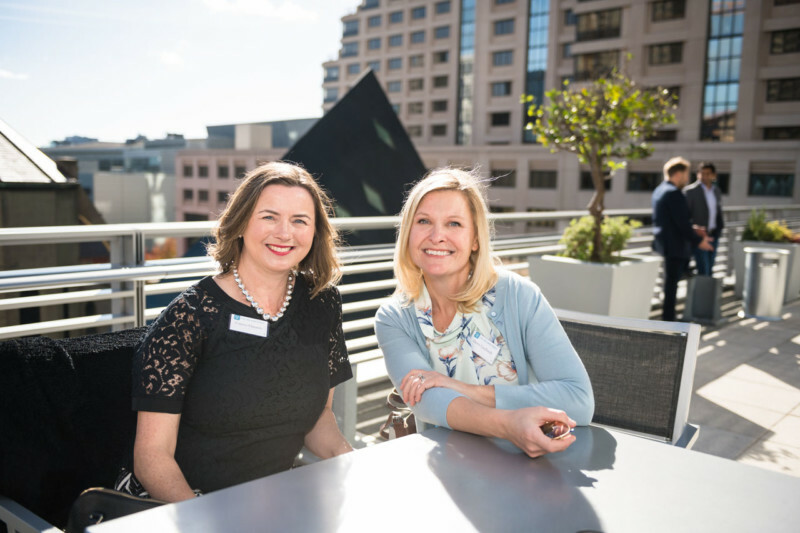 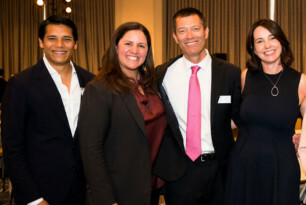 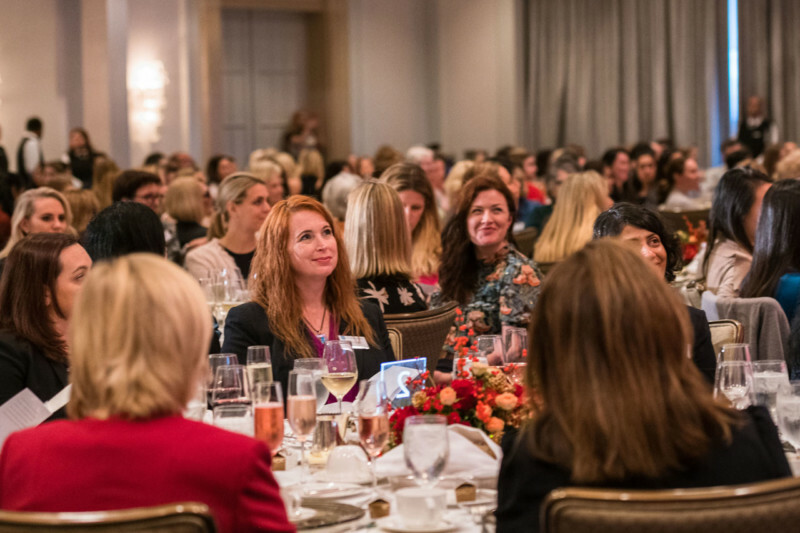 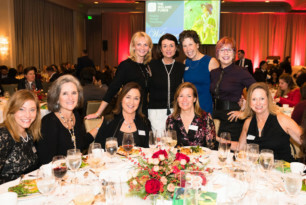 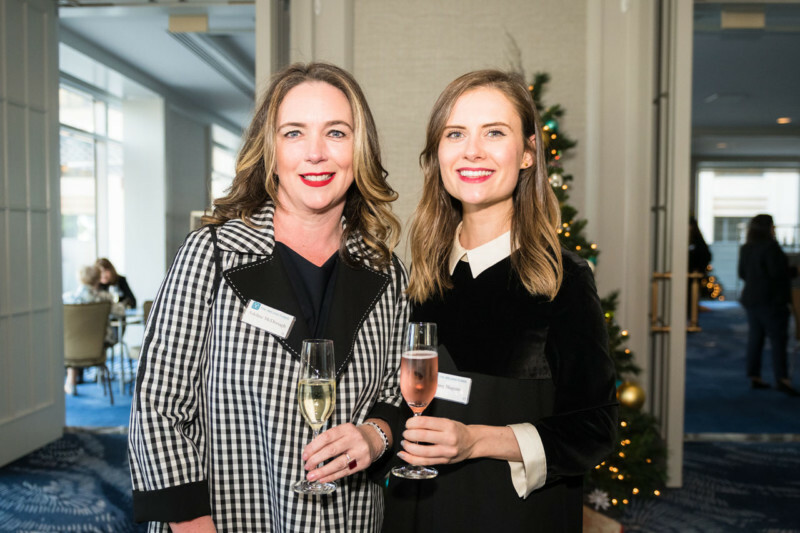 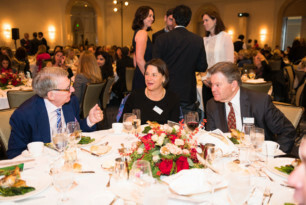 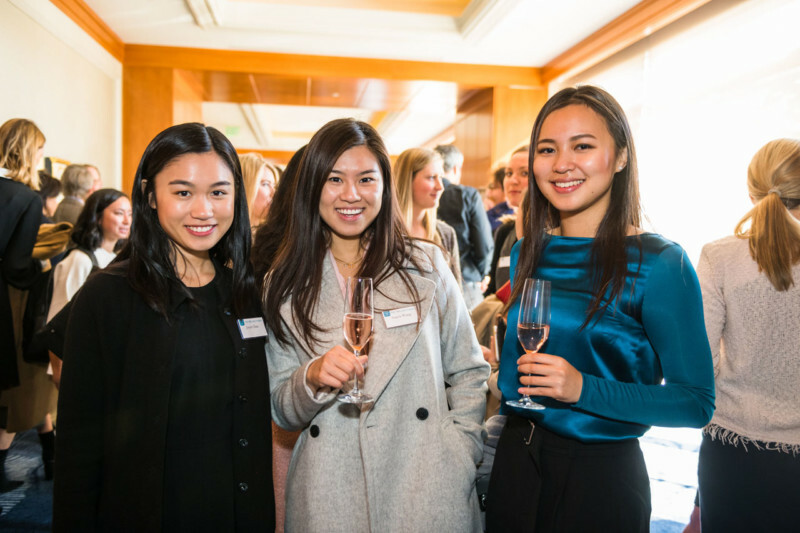 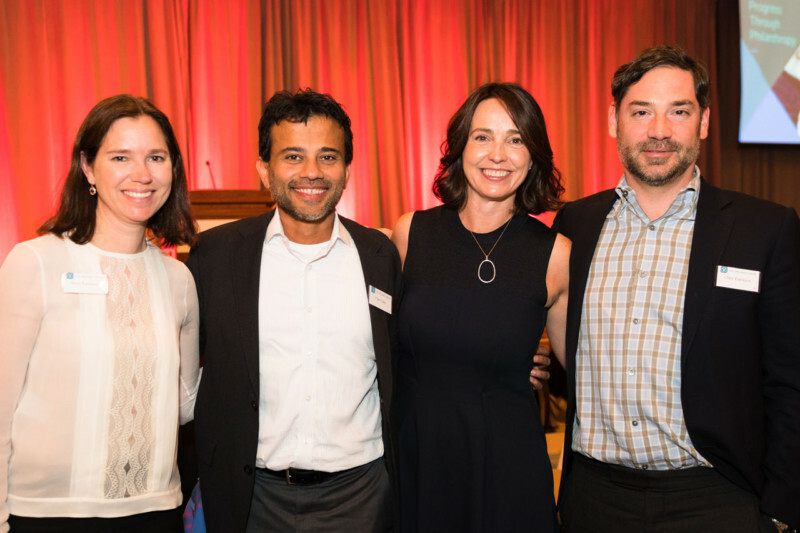 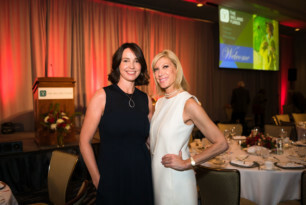 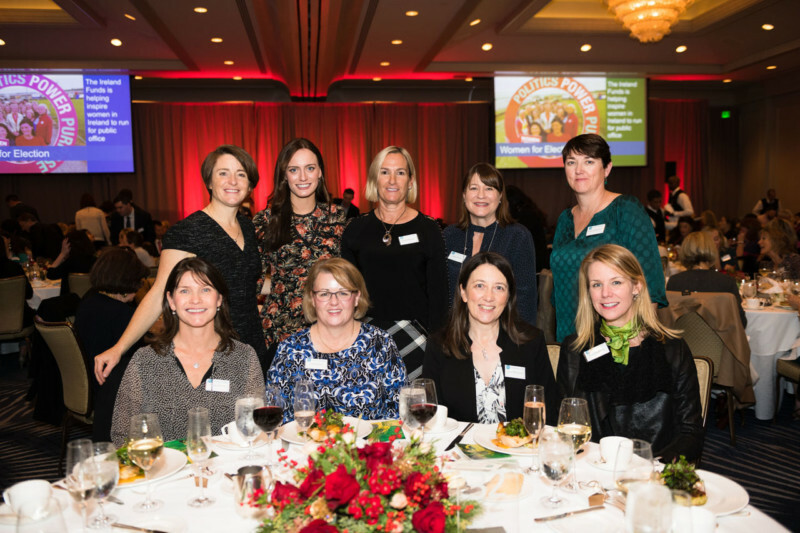 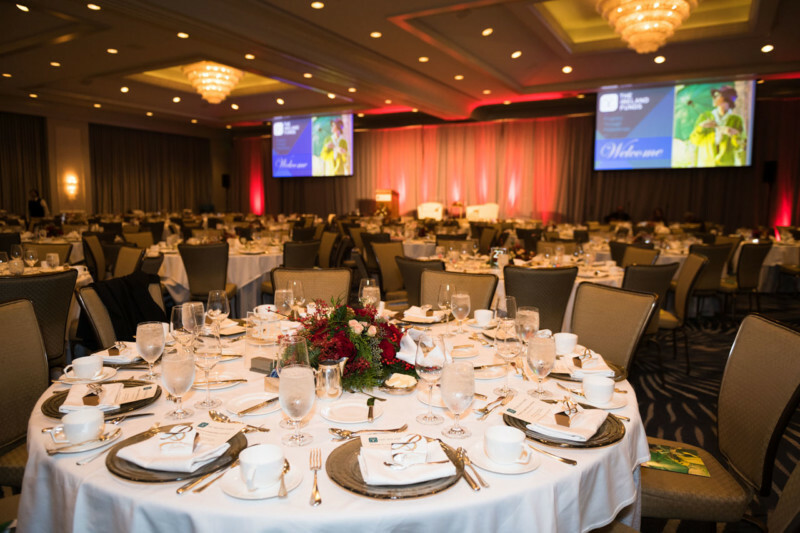 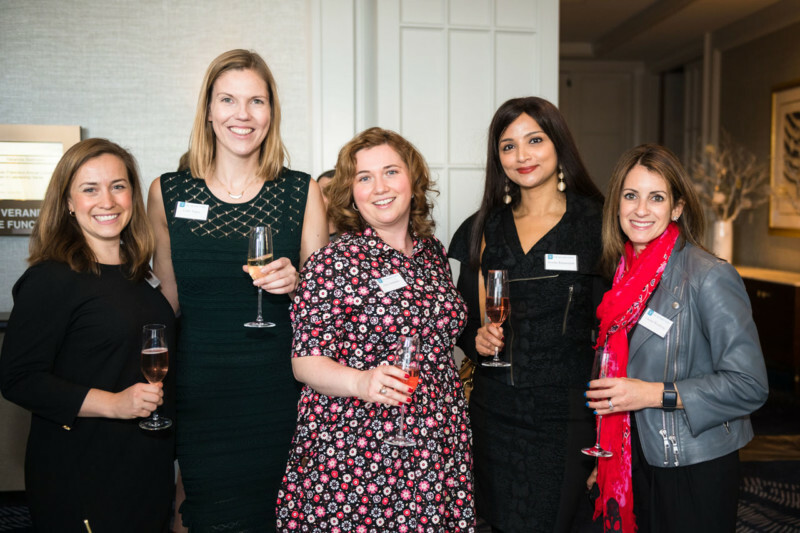 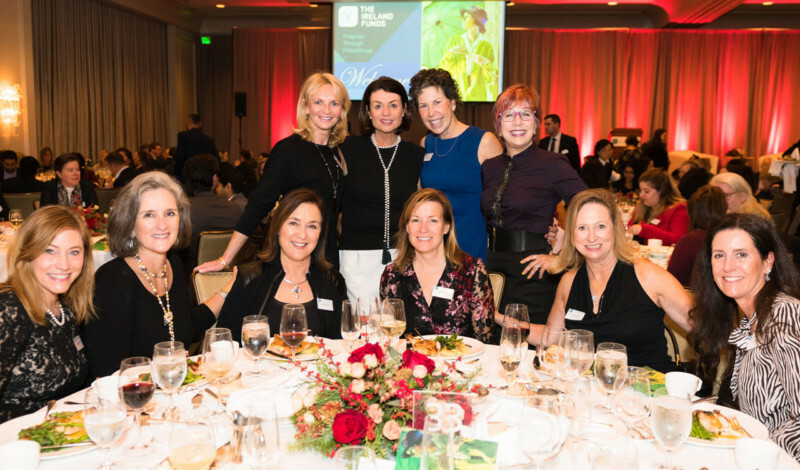 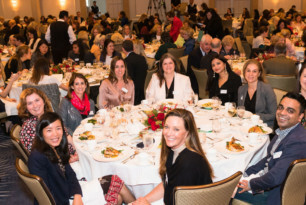 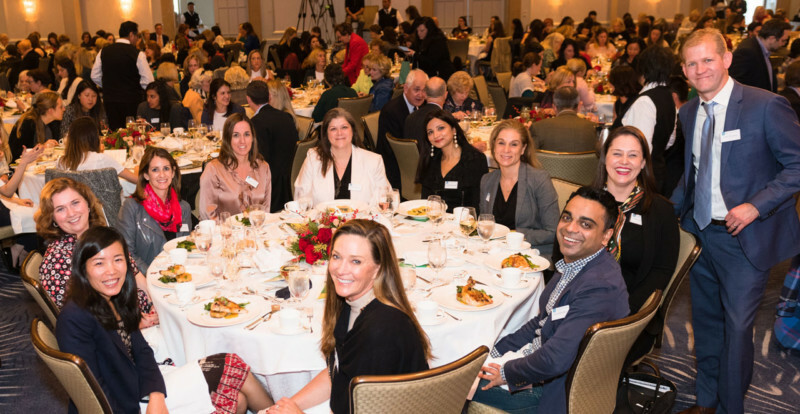 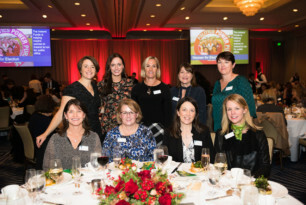 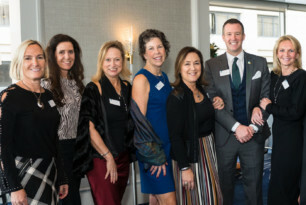 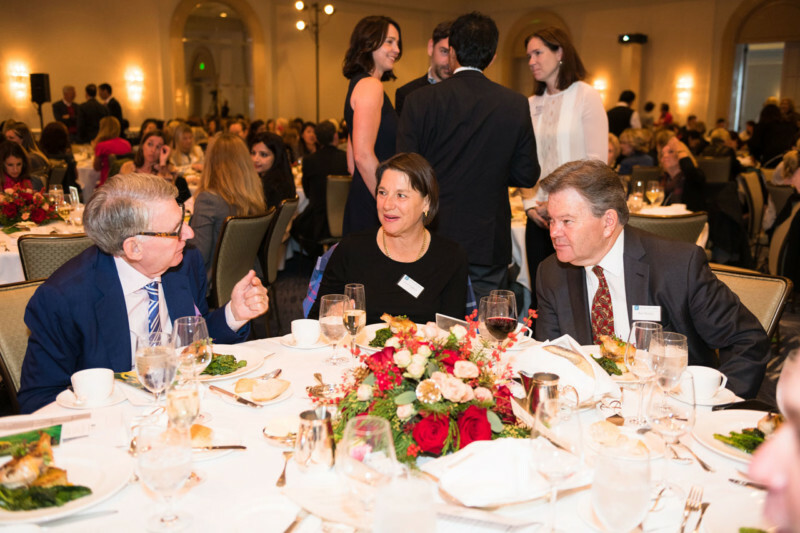 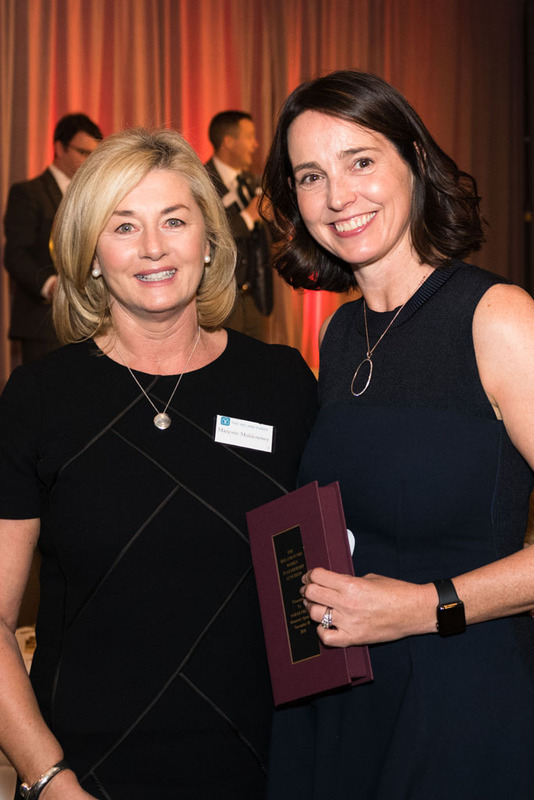 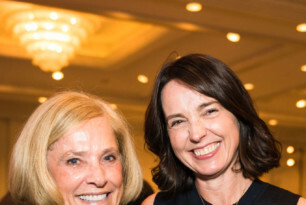 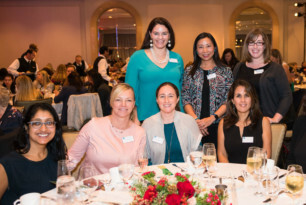 The event was generously supported by Eileen Moore, Elizabeth Ferrari, First Republic Bank, HouseCanary, Hudson Pacific Properties, Marqeta, Alice Phelan Sullivan Corporation and Kathleen Ryan, as well as Jeannie Sangiacomo, Simpson Thacher and Bartlett LLP and UCSF Medical Center. Other top supporters included the team from Nextdoor, Bohlin Cywinski Jackson, Eileen D’Arcy, Sally Ann Flood, Friends of Sarah Friar’s at Spark, Friends of St. Philip’s School, Hood and Strong LLP, Irish Network Bay Area, Helen Hartnett of the Irish Technology Leadership Group, KPMG, Ginny Kavanaugh, Orla MacLean, McKinsey, Cinta Murphy of Cinta Salon, Ann Papale & Mary Driscoll Toboni. 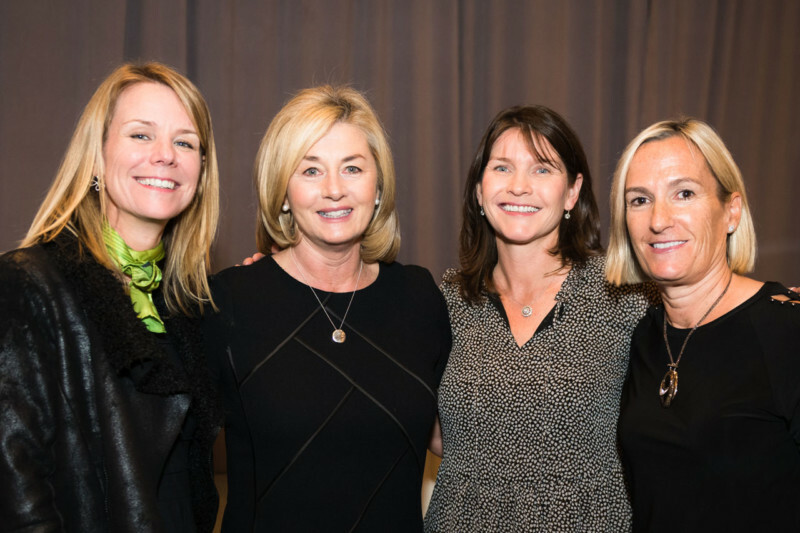 Special thanks to Mary Hunt, Suzi Tinsley, Cushman & Wakefield and Eventbrite for their generosity. Meagan Levitan kicked off the proceedings by greeting everyone and introducing Marjorie Muldowney, Vice President at The Ireland Funds. 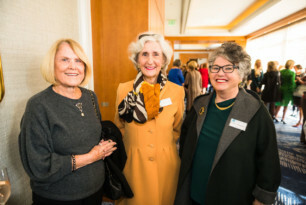 Marjorie welcomed the enthusiastic crowd and spoke of the women who emigrated to San Francisco from Ireland – and whose children and grandchildren have progressed to powerful leadership positions throughout the U.S. She described how women are at the helm of so many of the programs being funded in Ireland, supporting women and children – and more often now, funded by many successful women. John O’Farrell provided a warm introduction to Sarah Friar. 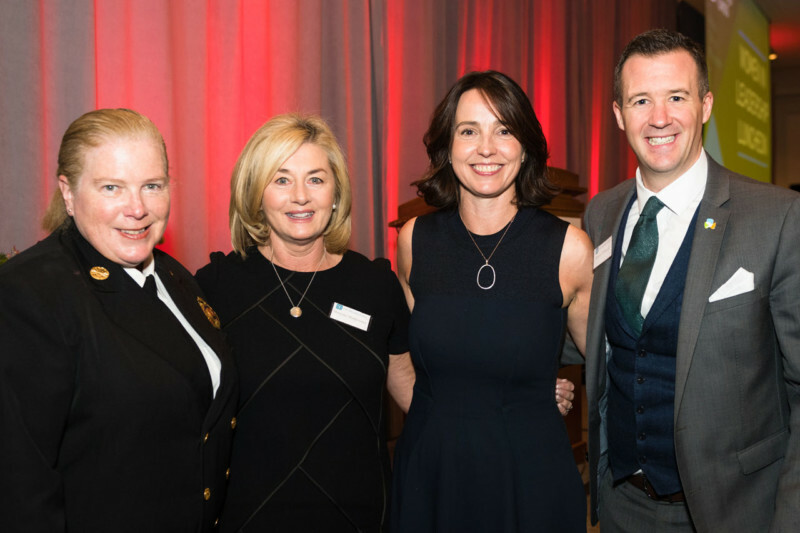 Sarah’s presentation was underpinned by a call to action on three items: (1) community (2) leadership and, (3) paying it forward. 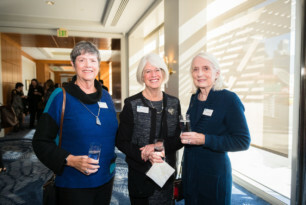 She described her early years and her experience in an integrated school with Catholics and Protestants – and a strong sense of community and closeness. 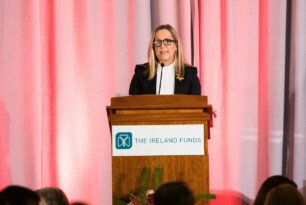 She spoke of how The Ireland Funds is a beacon for what a diaspora like the Irish community can do when then put their collective hearts and minds to work. Sarah shared several amusing and motivating stories and messages with Janet Reilly, who closed by presenting Sarah with a special limited edition copy of The Blackbird’s Nest, an anthology of Northern Ireland poetry signed by Seamus Heaney. 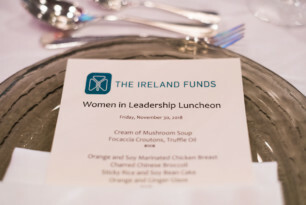 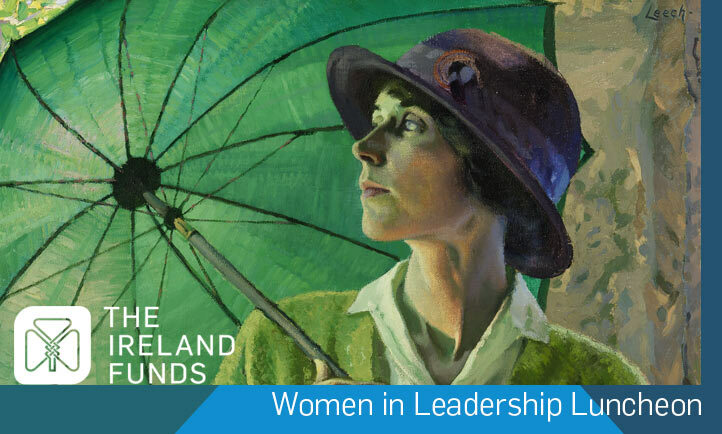 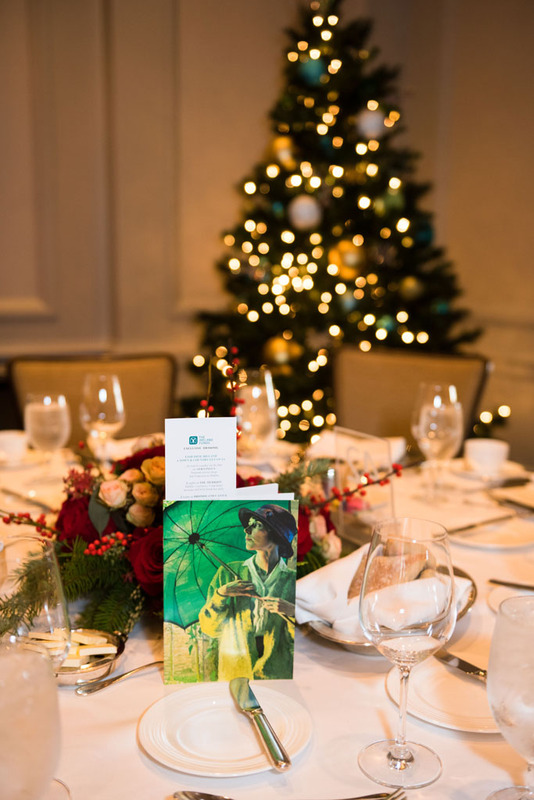 The Luncheon Drawing, which included an exclusive Ireland trip, was generously sponsored by The Merrion Hotel, Dromoland Castle, and Sheen Falls Lodge Hotel. 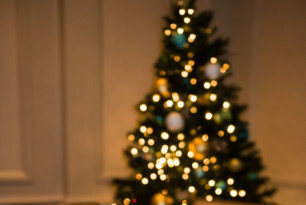 Other sponsors included Neiman Marcus, Cinta Salon, MoMo’s Restaurant, Fitzpatrick Hotel Group, the Irish Repertory Theatre, Butler’s Irish Chocolates, and the Four Seasons Hotel. 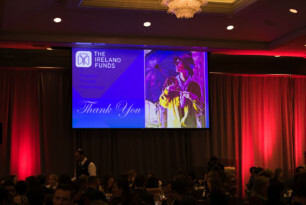 Thank you to our generous sponsors. 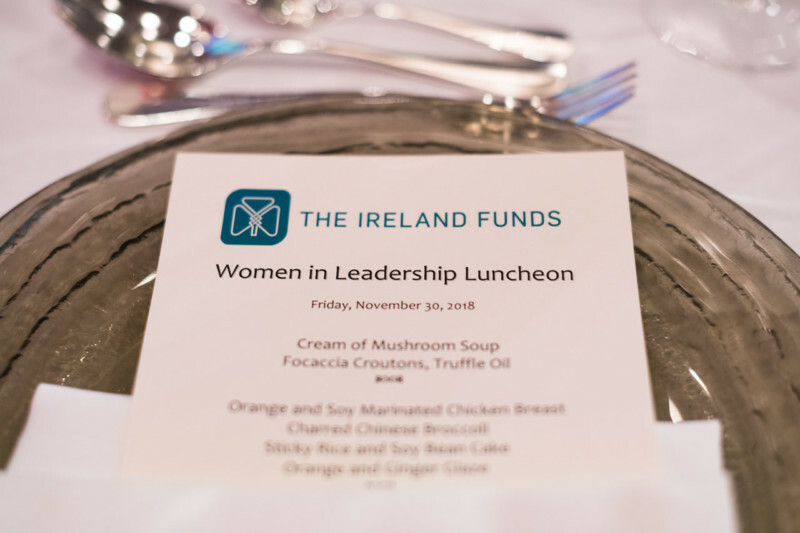 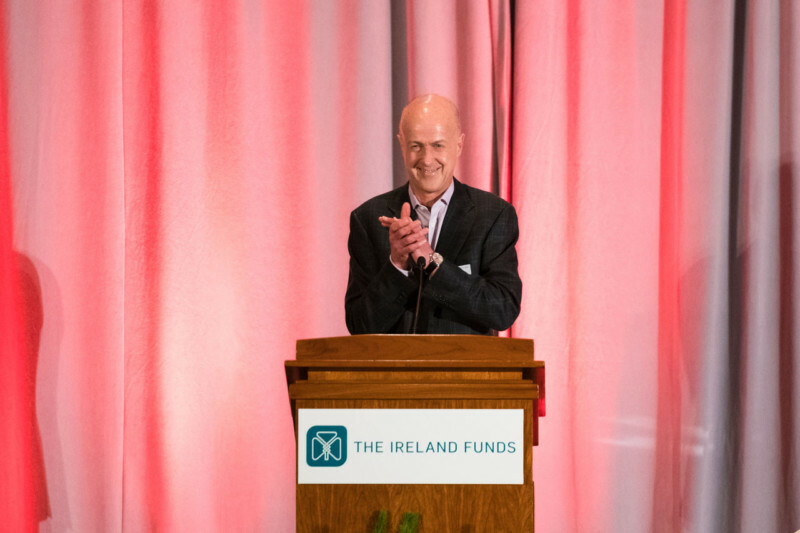 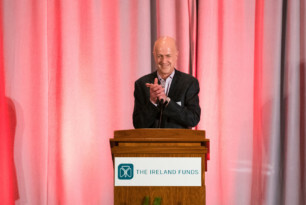 Thank you to all our guests for joining us at this wonderful Luncheon and supporting The Ireland Funds. We look forward to welcoming everyone to the San Francisco Gala Dinner on Friday, March 8th, 2019. 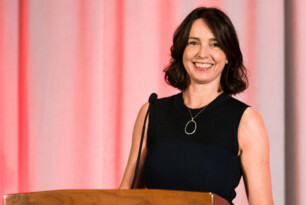 Chief Financial Officer, Square, Inc.
Sarah Friar is Chief Financial Officer of Square (NYSE: SQ). 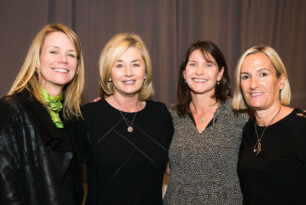 Sarah joined Square in July 2012 from salesforce.com, where she served as SVP of Finance & Strategy. 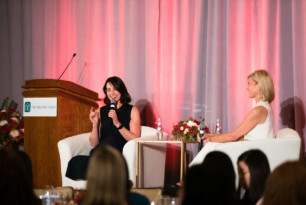 Prior to salesforce.com, Sarah worked at Goldman Sachs for over 10 years. 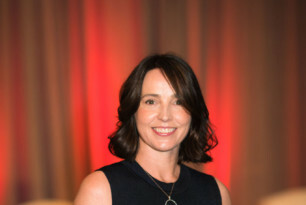 She previously worked for McKinsey in both London and South Africa. 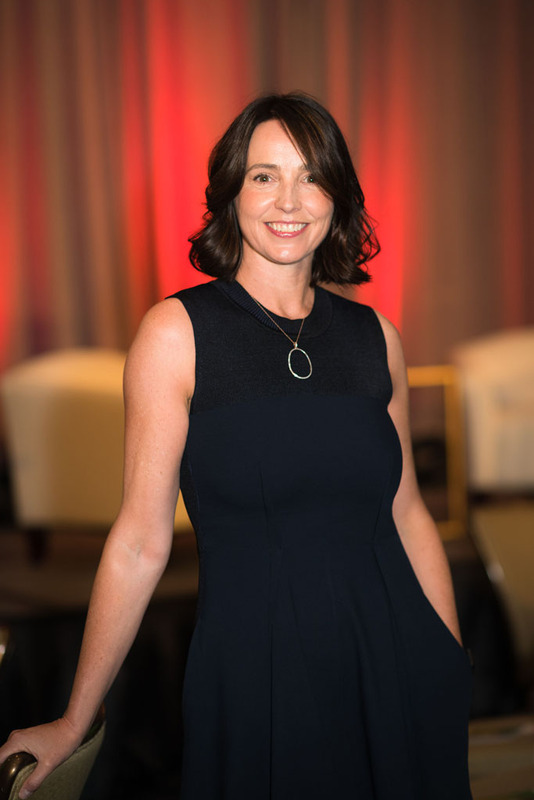 Sarah sits on the Boards of Walmart (NYSE: WMT), Slack, a business communications platform, and is the vice-chair of the Board of Spark, a nonprofit passionate about changing the lives of at-risk middle schoolers through mentorship. Sarah is a Fellow of the inaugural class of the Finance Leaders Fellowship Program and a member of the Aspen Global Leadership Network. 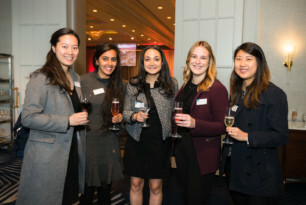 She earned her MEng in Metallurgy, Economics, and Management from the University of Oxford and her MBA from the Stanford University Graduate School of Business, where she graduated as an Arjay Miller scholar.